This past weekend, 6/8/13, a small group of us took and all day visit to a wonderful place. 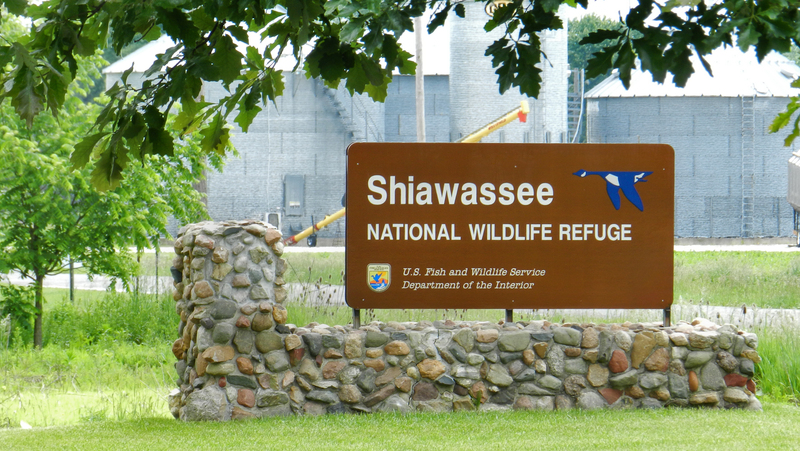 The Shiawassee National Wildlife Refuge, near Saginaw, Michigan. A truly remarkable place!!!!!!! The Refuge reminded me alot of Seney Wildlife Refuge in the Upper peninsula. Controlled flooding areas, Farm fields and so much quality habitat for so many different species. Wading Birds and aquatic birds are the main focus here, but there is much, much more. Nesting Eagle and Osprey. 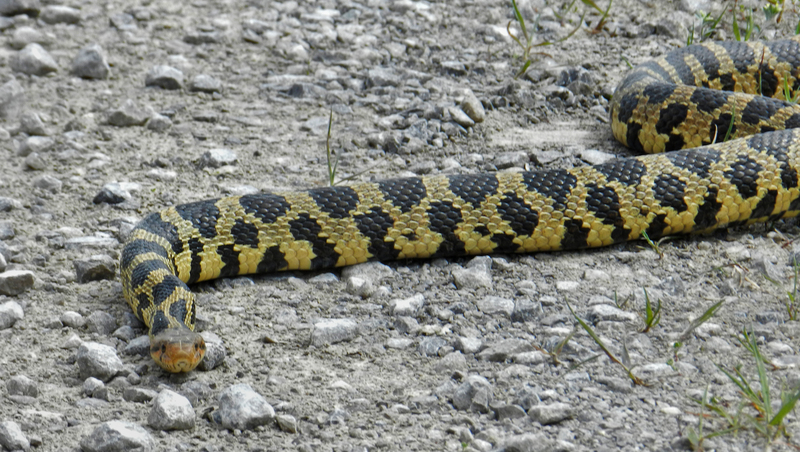 Deer, Fox, Muskrats, Woodchucks and many, many different kinds of Snakes. We seen literally field full of Great Egrets. Hundreds of them together. There where also many Great Blue Herons mixed amongst the Egrets, all feeding in the many shallow ponds and field floodings. Trees full of White Egrets. Again…..hundreds of them. At times it was a sensory overload. There was just so much to see, experience and hear. We only covered the 6.5 mile Scenic Car drive road, along the southern section of the Refuge. Our next trip will include some of the well marked hiking trails that come off of these Scenic, One-way drives. The Refuge is an enormous place. It would take many trips to the Park to even start to see some of it’s many and vast habitats. The Refuge has an excellent Visitors Center in the southern section of the Park. Very good Maps available there, and the Ranger is very well versed in what is happening in and around the refuge. 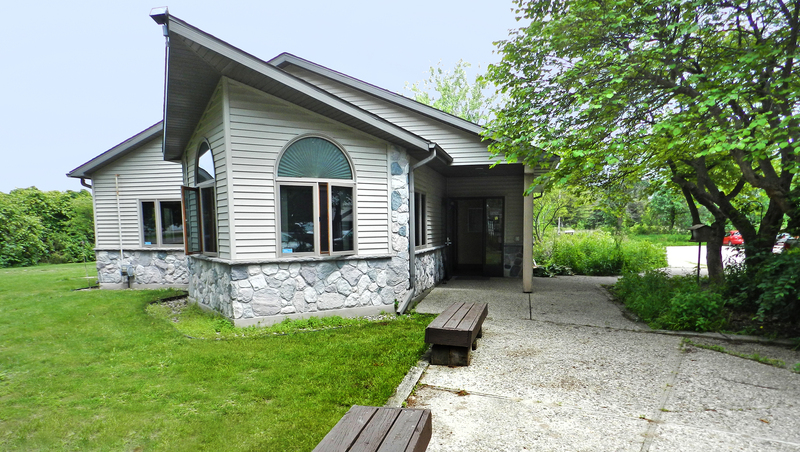 No matter what your destination is at the Refuge, it is worth the stop at this Visitors Center for all the Info and knowledge you can collect before you head into such a vast area. 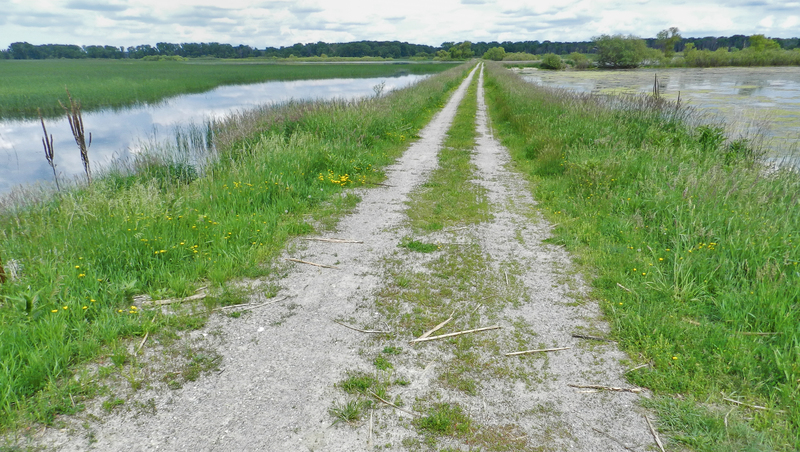 The refuge’s mission is to preserve and manage an undeveloped expanse of floodplain forest, marshes, rivers, and associated habitat within an agricultural and urban landscape through habitat management, encouraging public stewardship, educational programs, and private land activities . 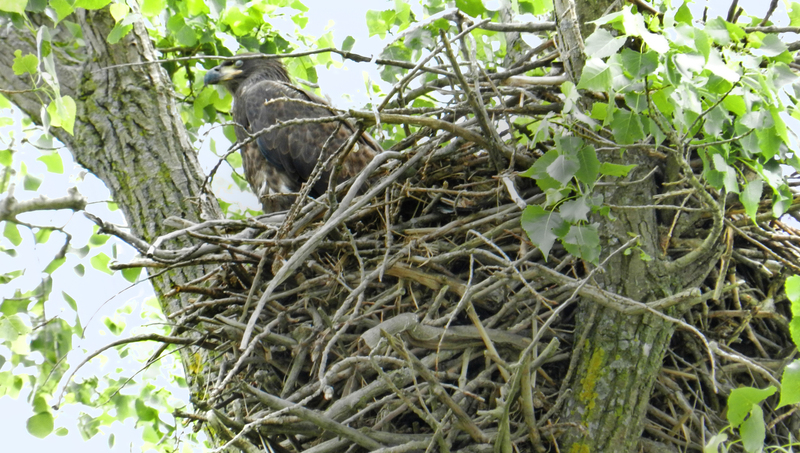 This entry was posted in Uncategorized and tagged Eagles nests, Hiking Michigan, Hiking North/Central Michigan, Michigan Wading Birds, Michigan Wildlife Refuge, Shiawassee Wildlife Refuge by Hiking Michigan. Bookmark the permalink. Over 7,420 members in S.E.MI. and another 1,200 members in the new "North/Central" branch. Started in 1998. HM is now the largest HIKING Organization in the state of Michigan.